Flowmaster Clearance Event is going on now! Looking to score a great deal on great performance? Flowmaster is now offering clearance specials on parts that you enjoy at a price that you will love. 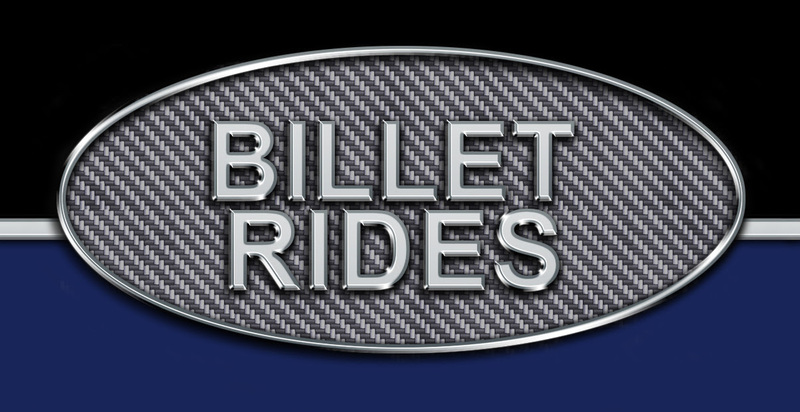 Take a second and check out our selection of items currently listed and see what we have available for your ride today. Flowmaster Spring Cleaning Clearance Sale going on now! 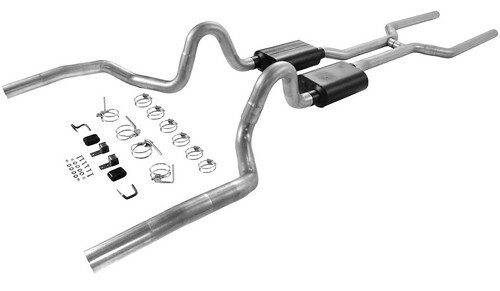 got special pricing on a number of performance parts for your ride. Special deals at rock-bottom prices going on now! Get yours before they're gone!